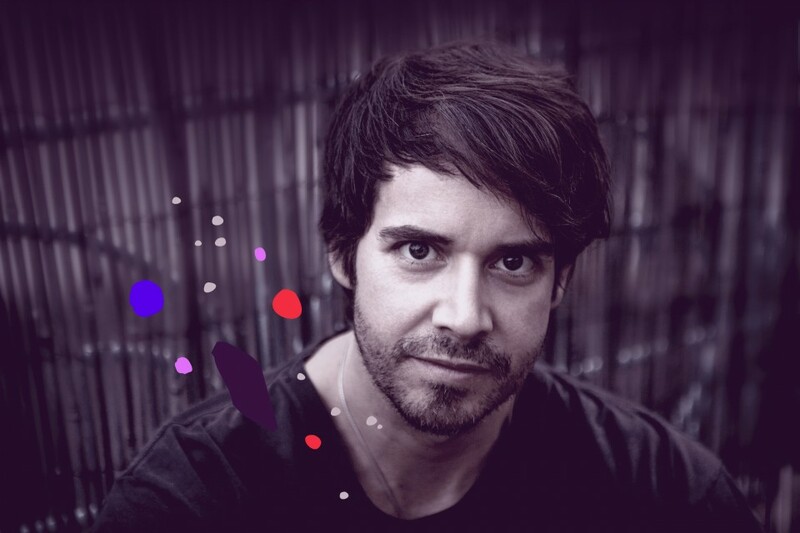 An eclectic pioneer who has exported his unique brand of melodious and elegant house and techno from his motherland Chile to Europe and beyond, since his distinctive style has brought him global acclaim. This 2015 Felipe Valenzuela reached a great scope on the international scene with several notorious gigs around the globe, with a tremendous positive feedback playing at remarkable events and venues like Sonus Festival, Concrete París, Tresor Berlin, Space Ibiza and residencies at Club Der Visionaere (CDV), Hoppetosse, Vagabundos, Luciano & Friends and Melisma Series among others. 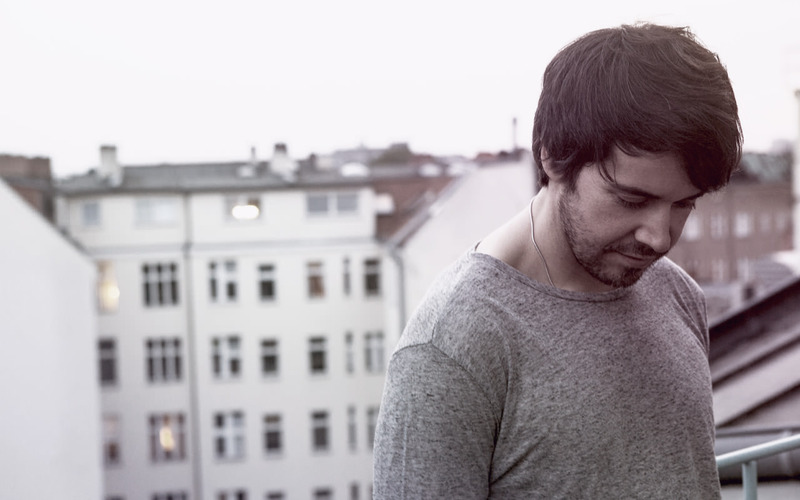 Felipe starts 2016 with several new releases, remixes and collaborations as the new V.A. on Nastia Propaganda label, both Melisma series and limited label and on his new project Cure Music, just to name some of his upcoming work. During this 2015, Felipe alongside Dani Casarano, started Melisma Series events all around Europe, a conceptual musical experience that already has featured at prestigious european venues with top guests like Thomas Melchior, Nicolas Lutz, Sit, Jan Krueger, Ricardo Villalobos, etc. Melisma imprint brings new upcoming releases on 2016 by the hands of Federico Molinari, Villalobos & Brito and Luciano with remixes by Tobias Freund. In 2015, Berlin based Felipe Valenzuela and argentinian Momo Trosman launched their new and very successful side project, Cure Music. An exclusive platform, looking for the most concrete and avant-garde sound on electronic dance music. First release of the label immediately sold out, showing their new concept. At the beginning of the 1990s a significant underground movement overturns Chile and Felipe soul. 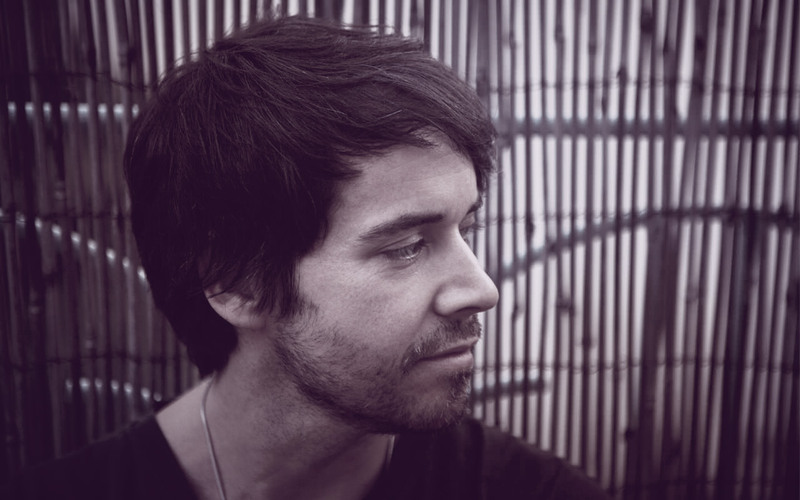 The driving forces behind this phenomenon converged together with his indisputable talent, shaping his unique musical style…Felipe’s music development started in its early years as a classic piano performer, but was in 2002 when his DJ career started. Since then, it has been an unceasing crescendo. His sound goes beyond the usual standards, and its style devoted to high calibre inflections, focused on delivering the most elegant side of electronic music all around the world. His music has been featured on esteemed imprints like Cadenza, Drumma, Raum…Musik, Safari Electronique, Saw Recordings and of course his own label Melisma, a unique electronic music platform dedicated to those superfine hearing, who are constantly opting for a sophisticated music experience. The label, founded in 2009 together with Dani Casarano, proudly includes artists like Ryan Crosson, Fumiya Tanaka, Thomas Melchior, and Ricardo Villalobos.